Sunday, July 1, 7:00pm - 3:00am. Bike games at 7, Bands at 9, partying all night! Come to Cyclepalooza's amazing Canada Day/closing party! 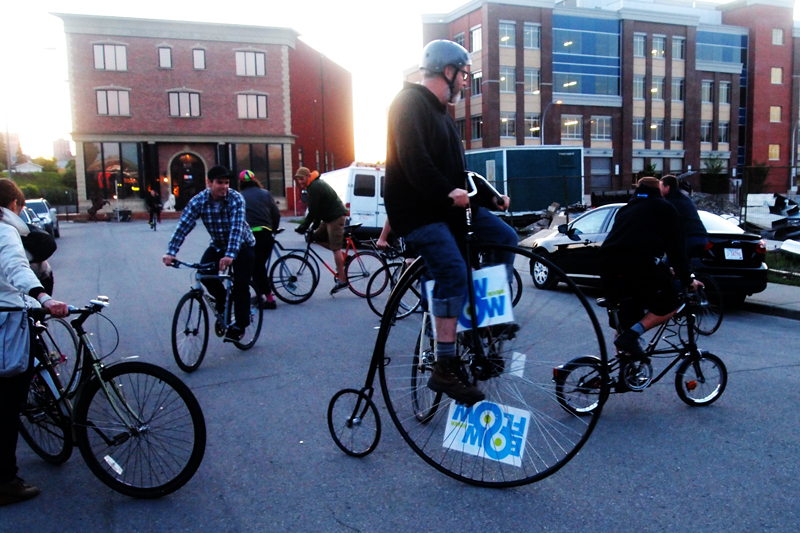 Cover by donation, awesome bands, bike ride, bike games, contests, prizes, giveaways! Kathryn's famous chili! Doors at 7:00 pm and Bike Games organized by the NiceGuys! DJ set by the amazing Jordan Brown after that! Open Streets Calgary at Canada Day RiverWalk!